What's the easiest way to double your money? 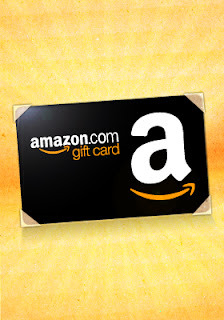 Subscribe for Amazon Local and get a $10 Amazon gift card for $5. Unfortunately, you're limited to one card per household, but the card doesn't expire so use it whenever you want. What a deal!